Edify World School Jaipur, approach is to empowering students is an excellent representation of innovative international path to education. Like all the best schools in the world, Edify can boast about its expert teaching faculty and state of the art infrastructure, making the learning process exciting and fulfilling. The school’s day boarding and boarding facilities gives an extra edge to students keen on developing personality skills beyond academics. The expert coaches, modern play fields, vast open spaces and exceptional vocational-skill-faculty help students discover and nurture their hidden talents. 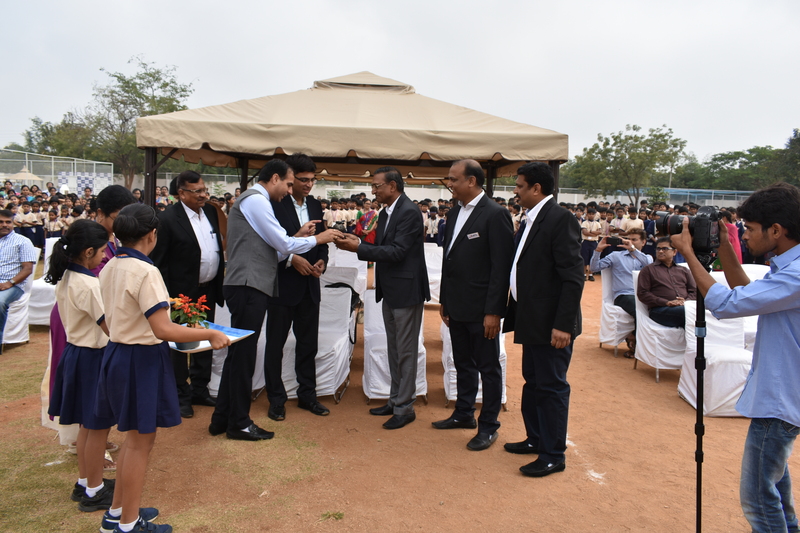 The school also focuses its attention on a value based learning system in keeping with our Indian culture.